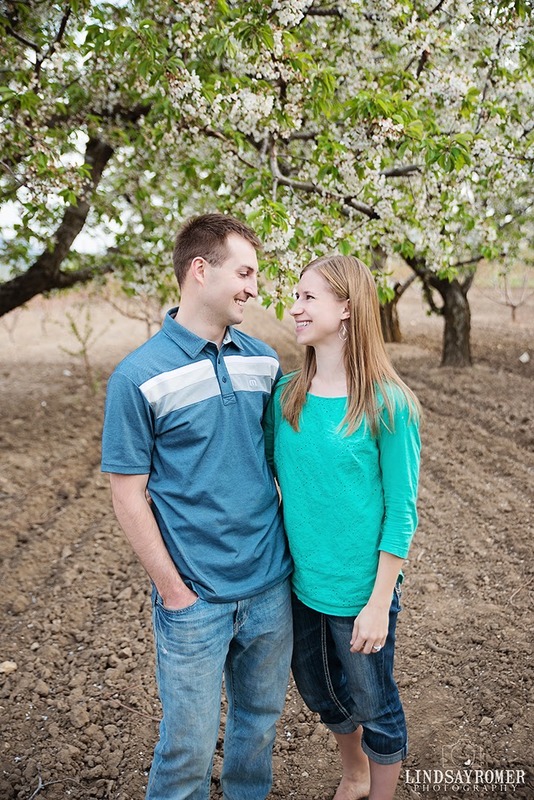 I love how this session turned out! 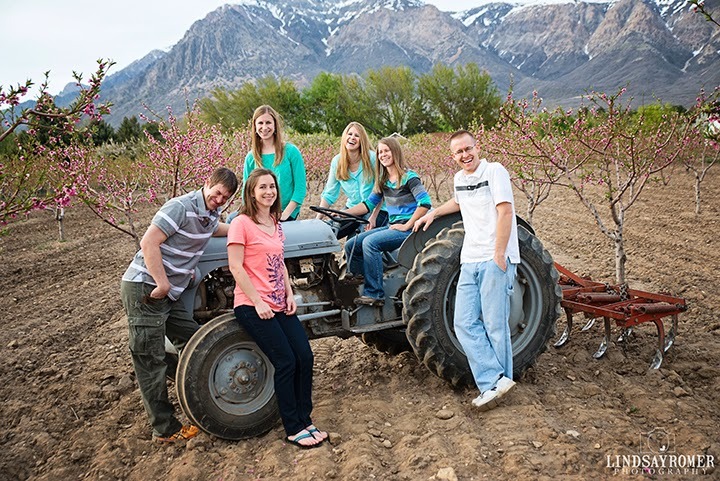 It was last minute and on Easter, I know how hard it is to get everyone together so I had to say yes! 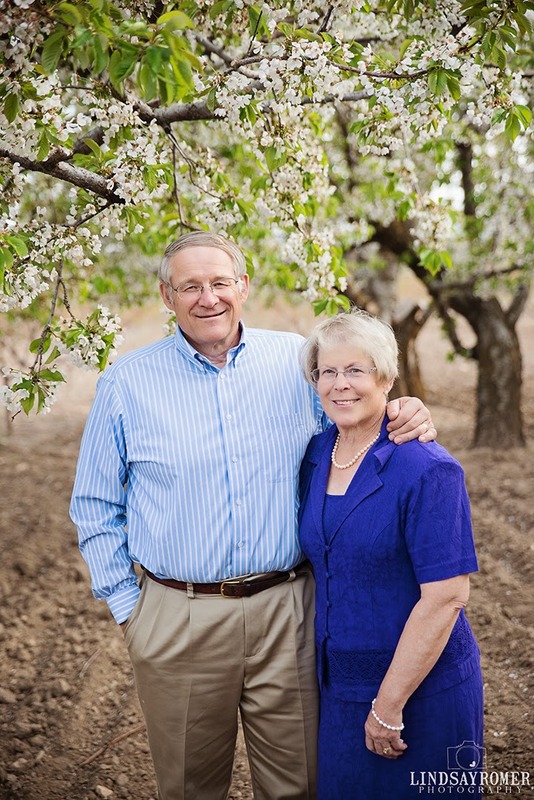 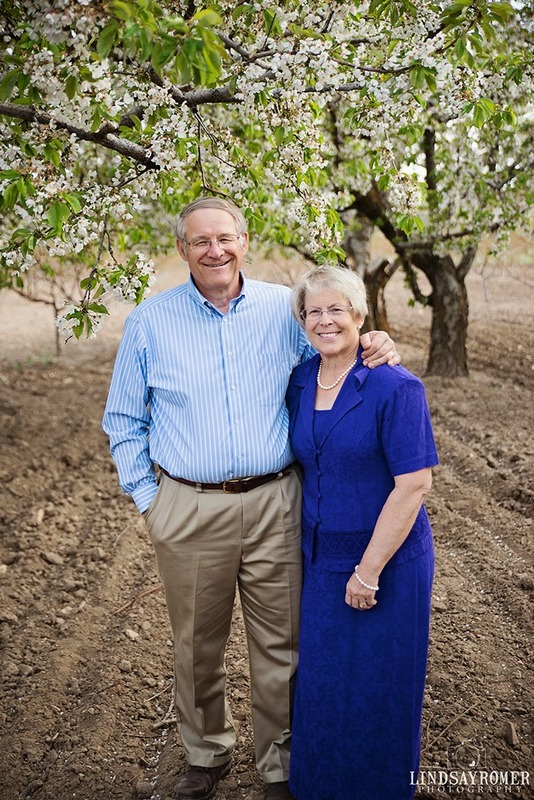 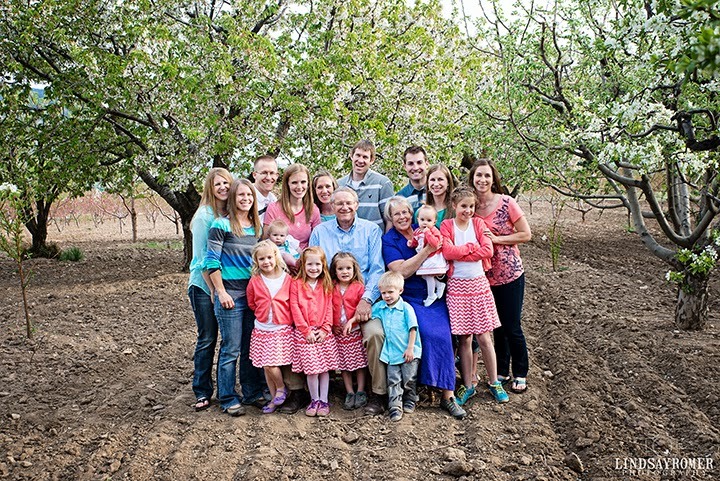 The Oler family owns an orchard, and it is huge! 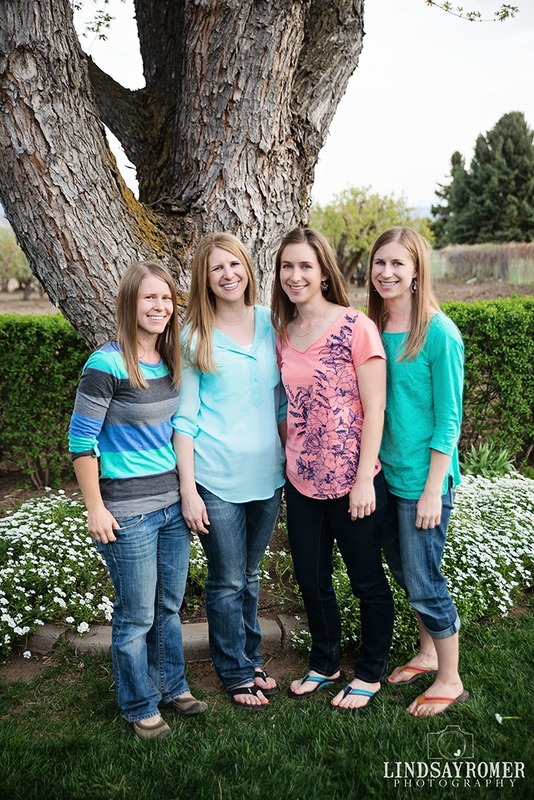 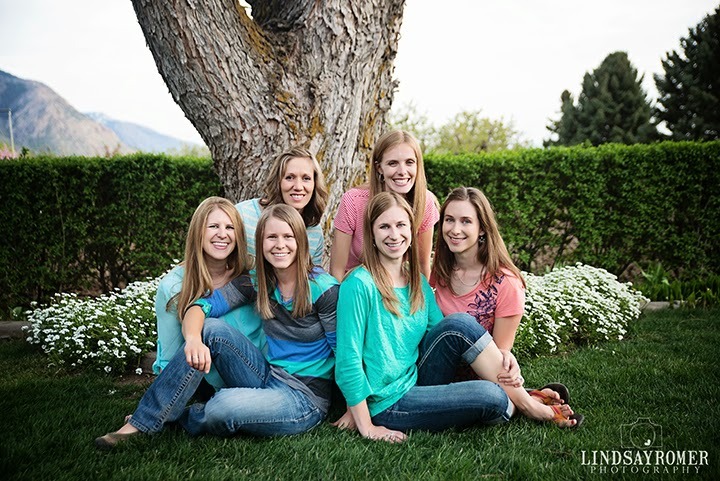 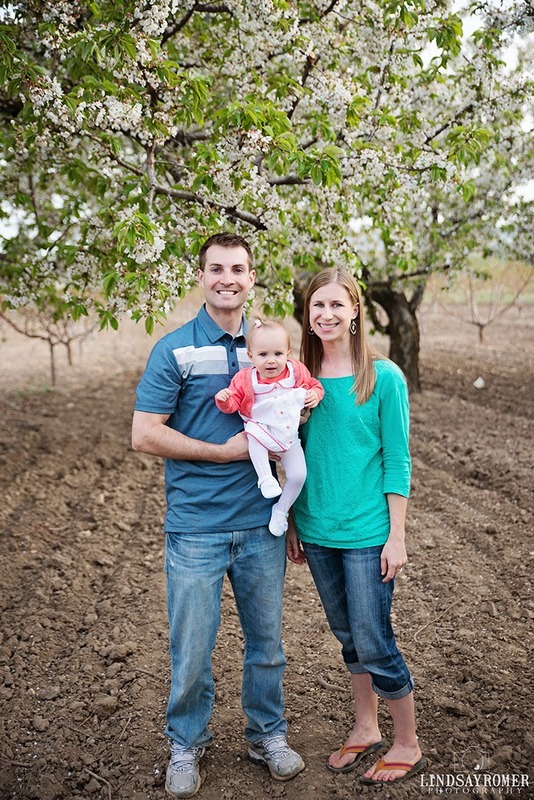 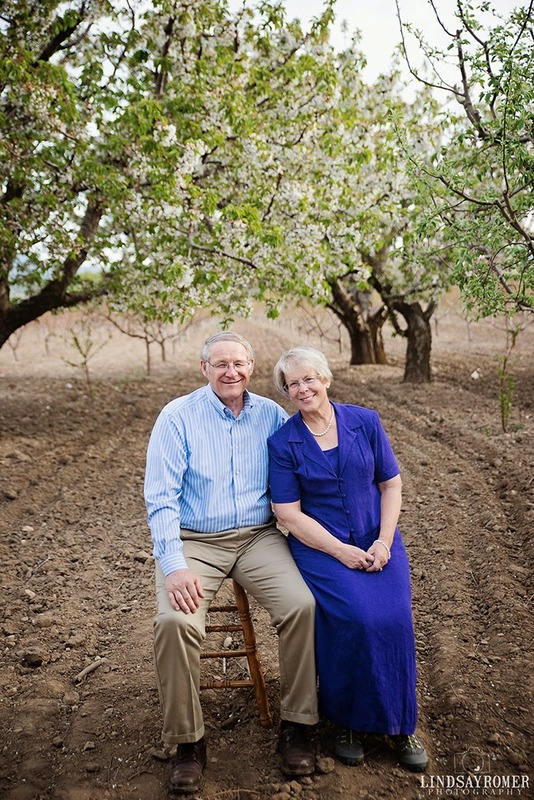 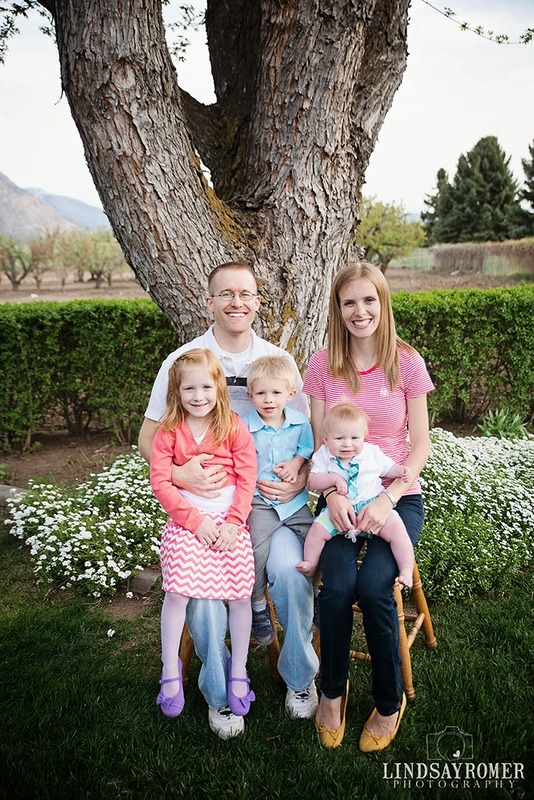 They wanted pictures of their family on their land, in the orchard and at their home. 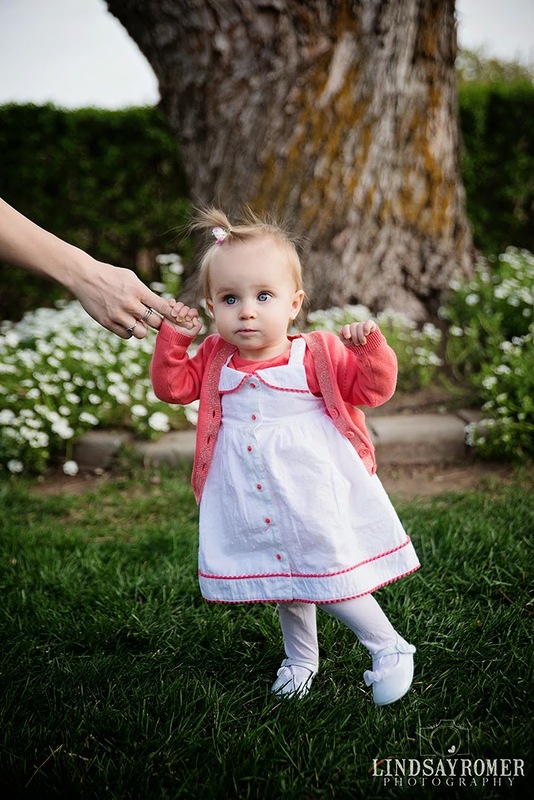 Wow, it is so gorgeous there! 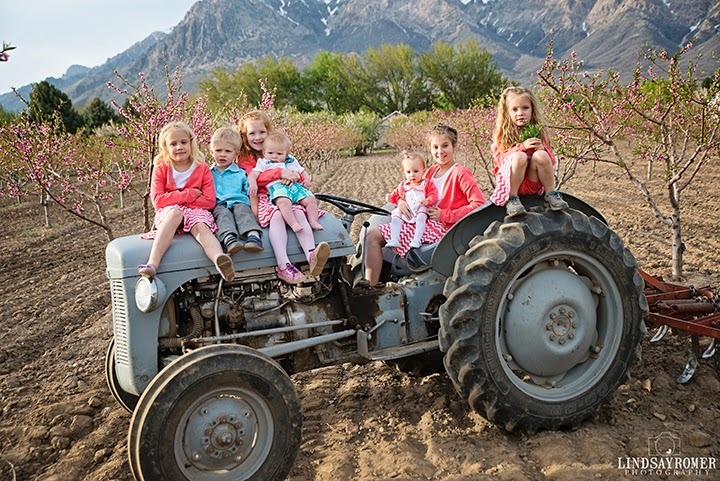 They harvest, peaches, cherry, apples and plums and they do it all themselves!! 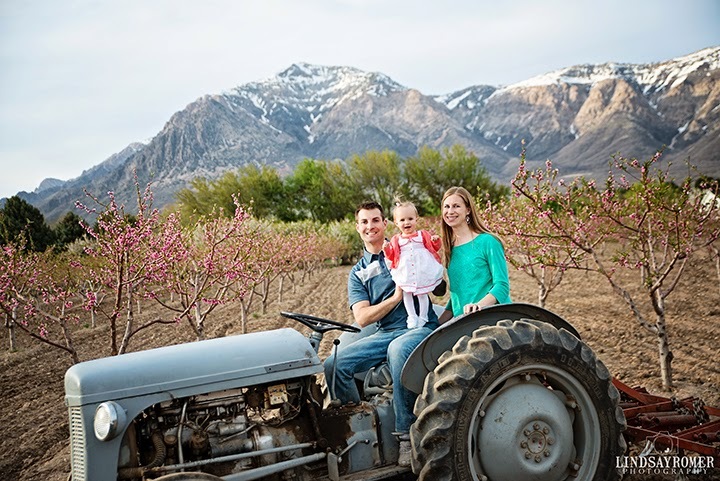 How awesome would it be to have pictures with your family, in the beautiful orchard where you worked along side your children??!!! 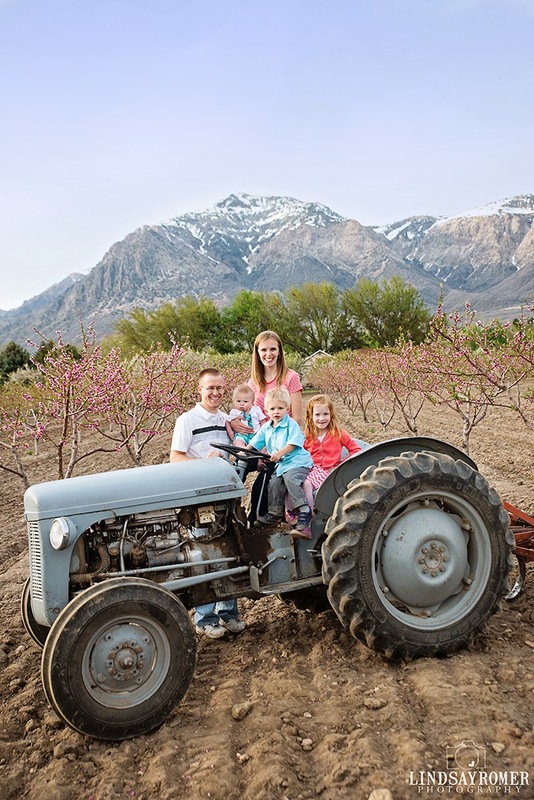 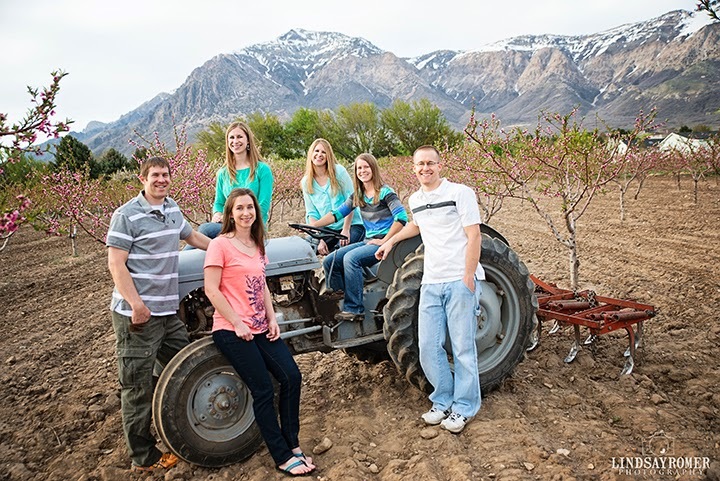 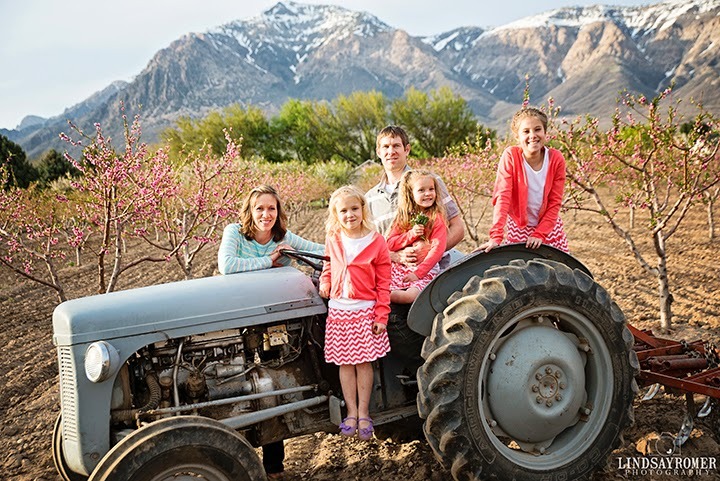 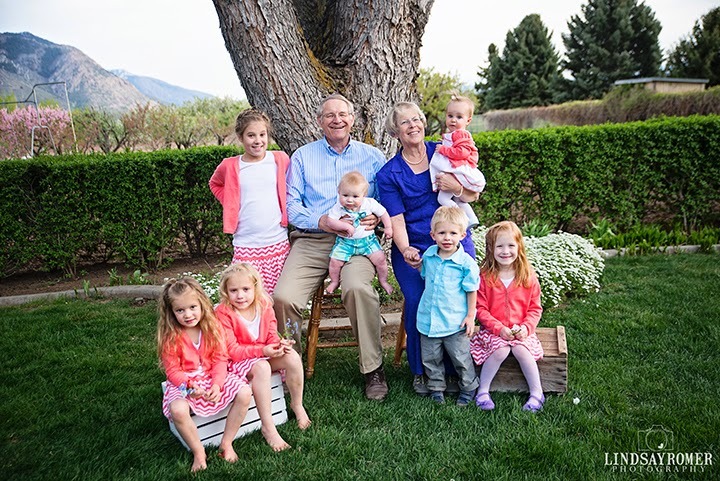 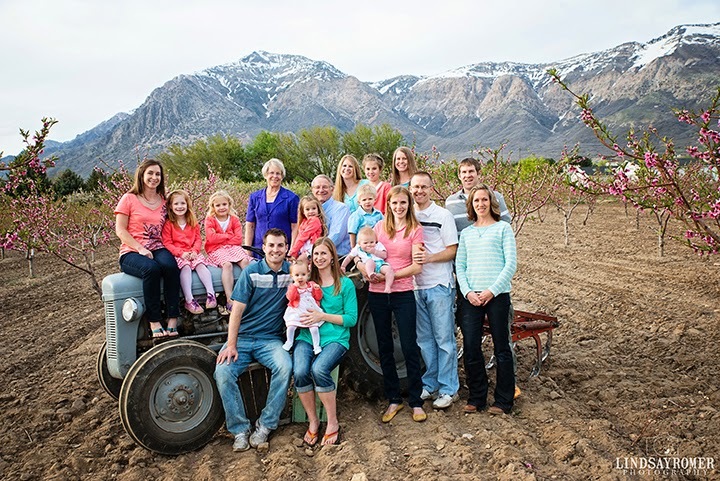 The middle of their orchard has a great view of Ben Lomond (Mountain), so we incorporated the beautiful mountain and their trusty tractor for some family pictures:) It was a lot of fun being able to capture this family, and I just love their pictures!